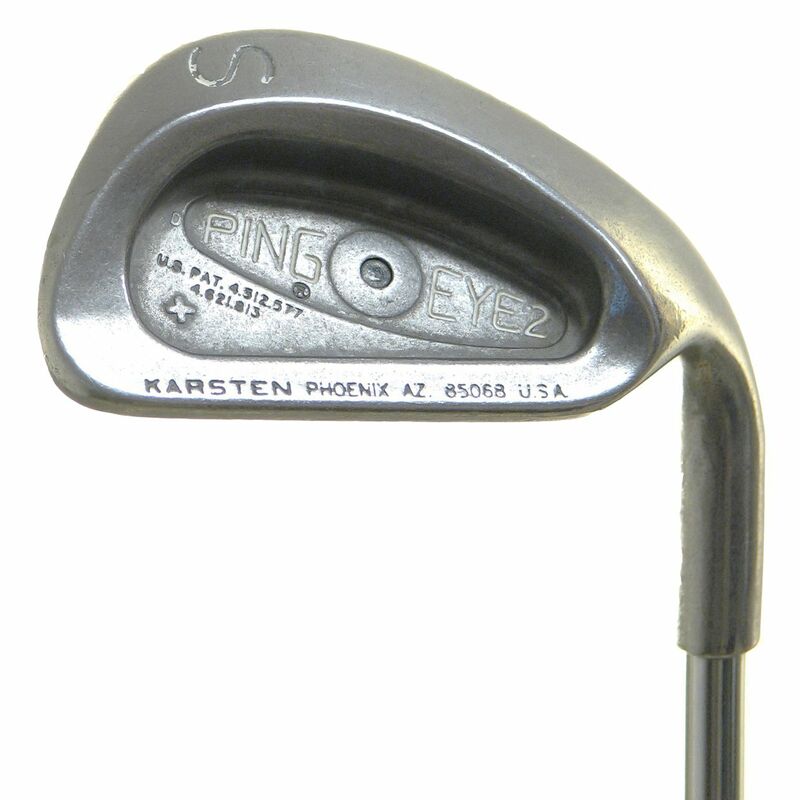 The Ping Eye 2+ irons feature extreme perimeter weighting to help keep mis-hits on line and to minimize distance loss. Their unique sole design contributes to perimeter weighting while also reducing turf contact for cleaner strikes. It's a great set and a great value for players of all skill levels. Was nice to put this back in the bag. Easy to flop due to the sole grind. The offset a bit much but the leading edge protrudes more than the norm so in essence the offset looks more to the eye than it really is. It began the wedge evolution. A Classic! Everyone should have one of these. Defies its age very good condition for a wedge that is 30+ years old. Liked it so much I purchased a complete set 5-PW also added the Eye 2, 57 degree wedge. Good, 57.5 degrees, but crazy looking. 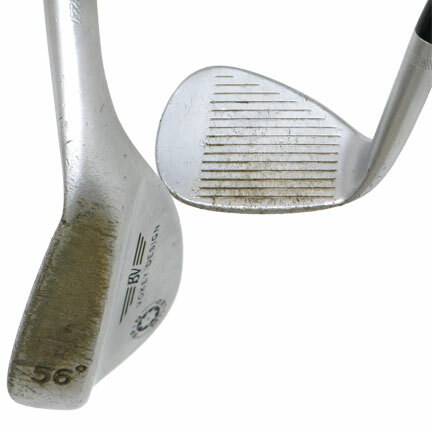 Think regular standard type sand or lob wedge better.